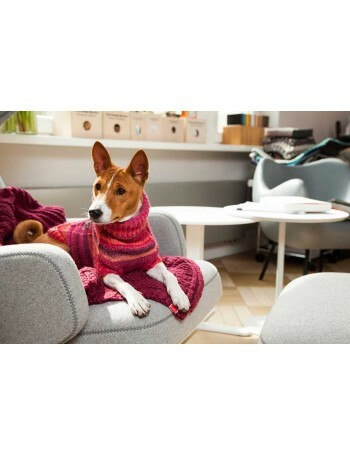 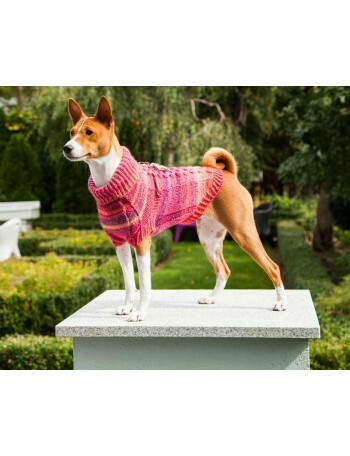 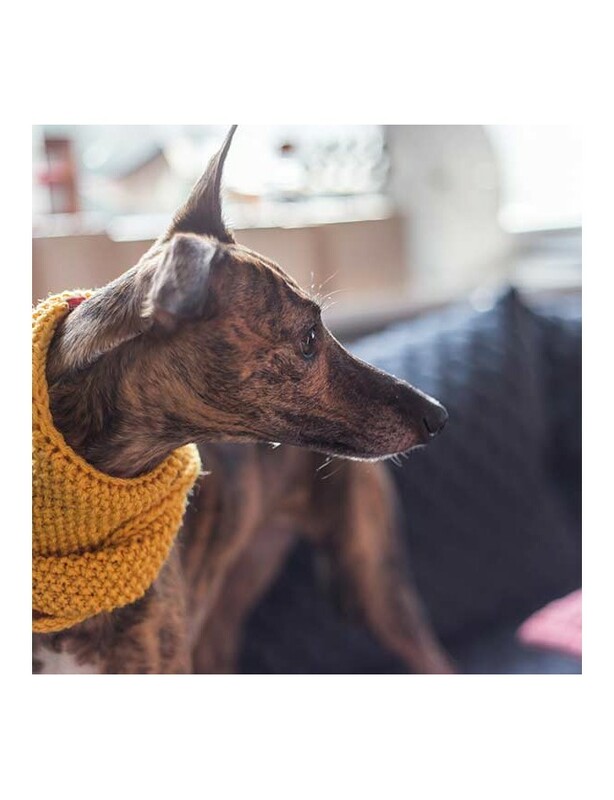 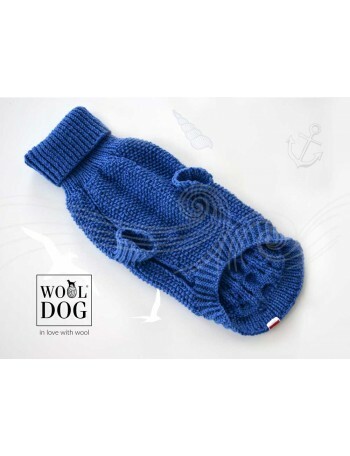 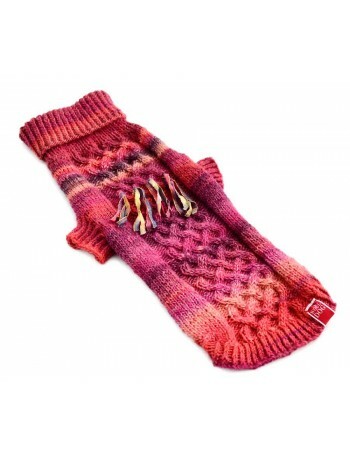 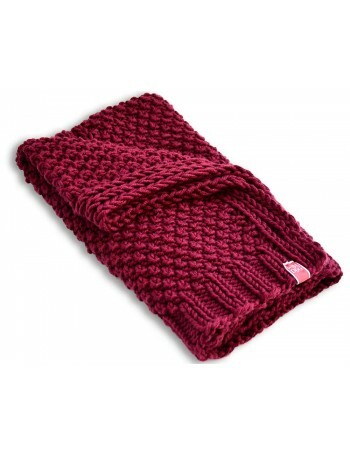 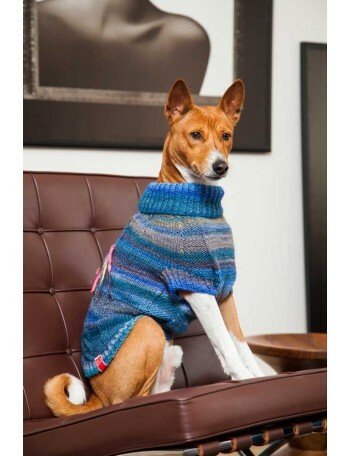 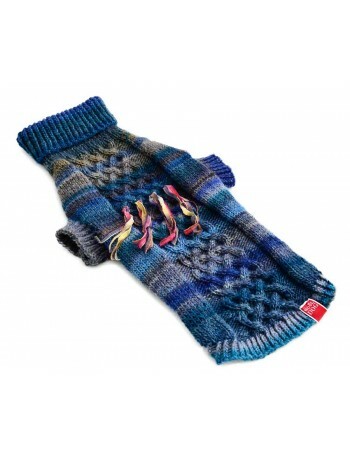 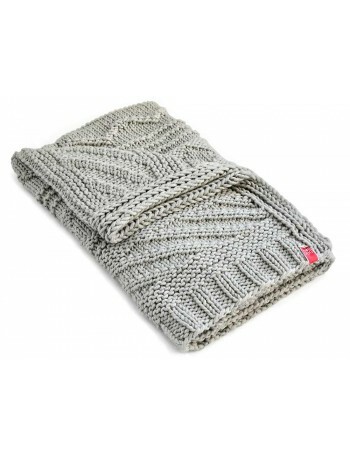 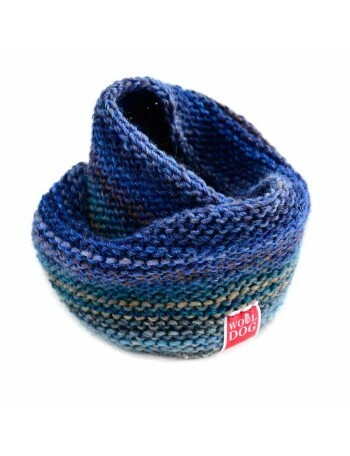 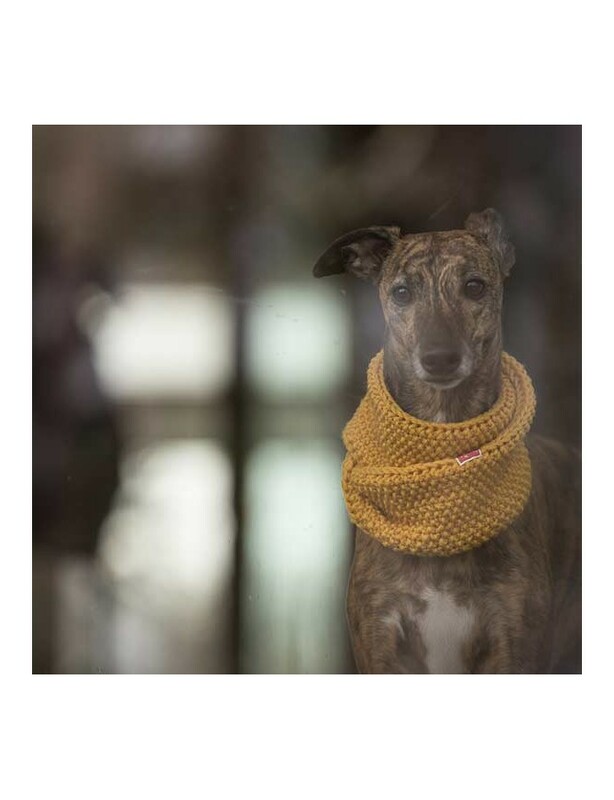 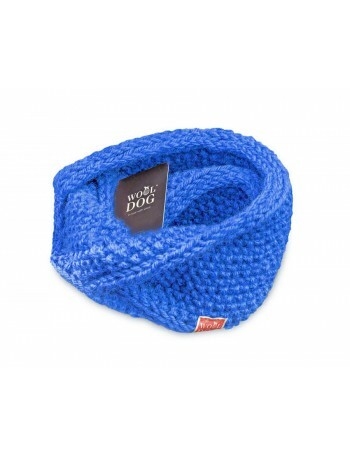 Your dog will feel special in the soft and warm Wooldog cowl. 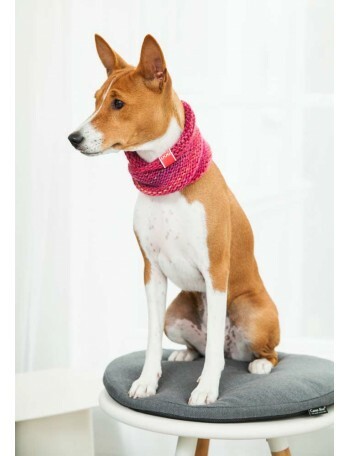 The cowl can be worn individually or matched with chosen sweater. 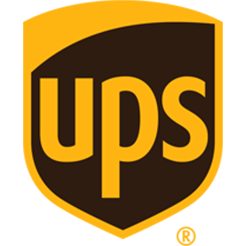 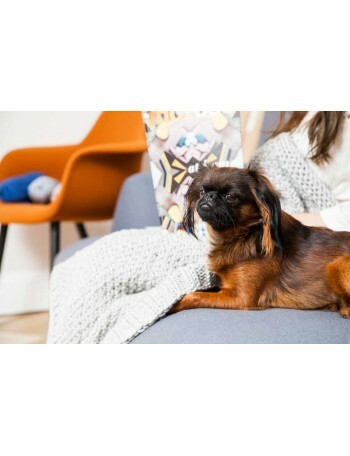 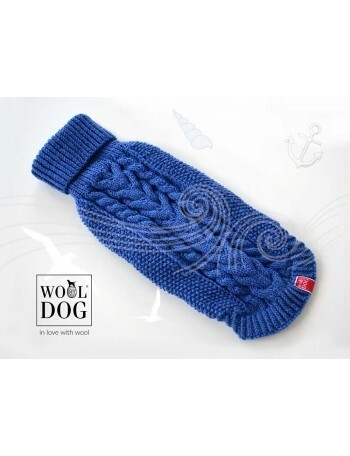 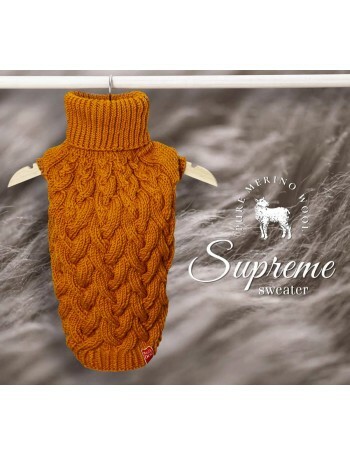 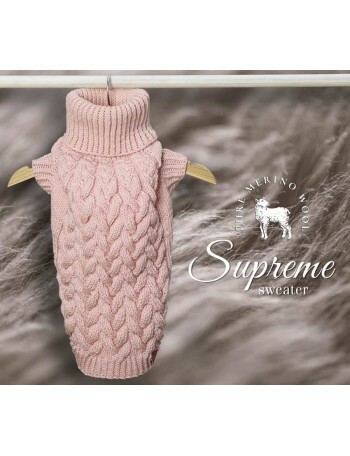 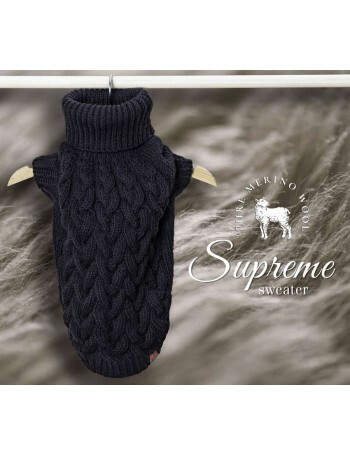 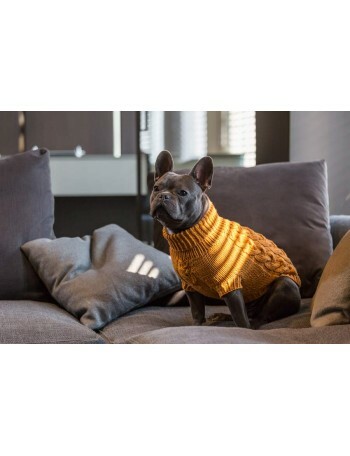 It is the best way to provide your dog the maximum level of warmness and comfortable feeling of safety. 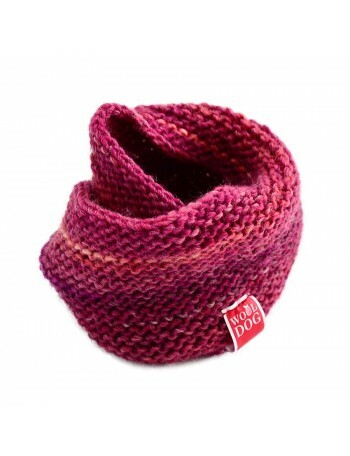 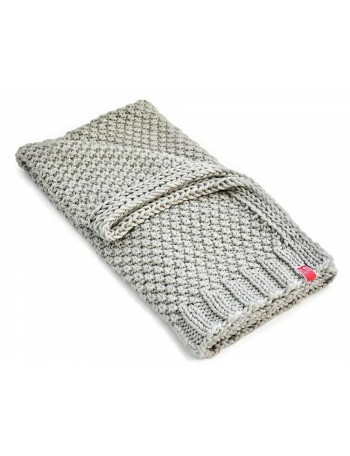 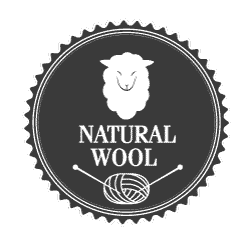 Every cowl is hand-knitted with the usage of the best quality wool. 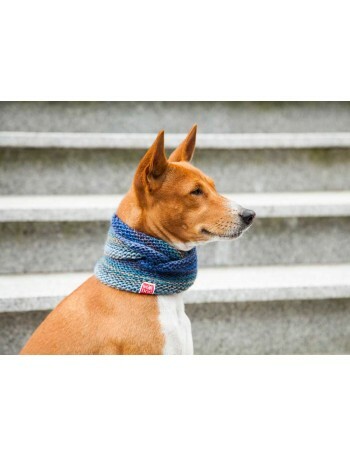 It perfectly warms dog’s neck, and is the best accessory. 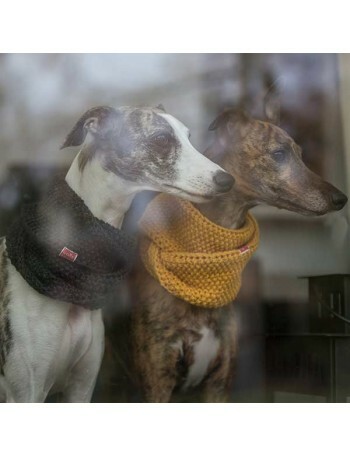 Your dog will look cute in Wooldog cowl, but the most important thing is that your friend will be warm, no matter what the weather is. 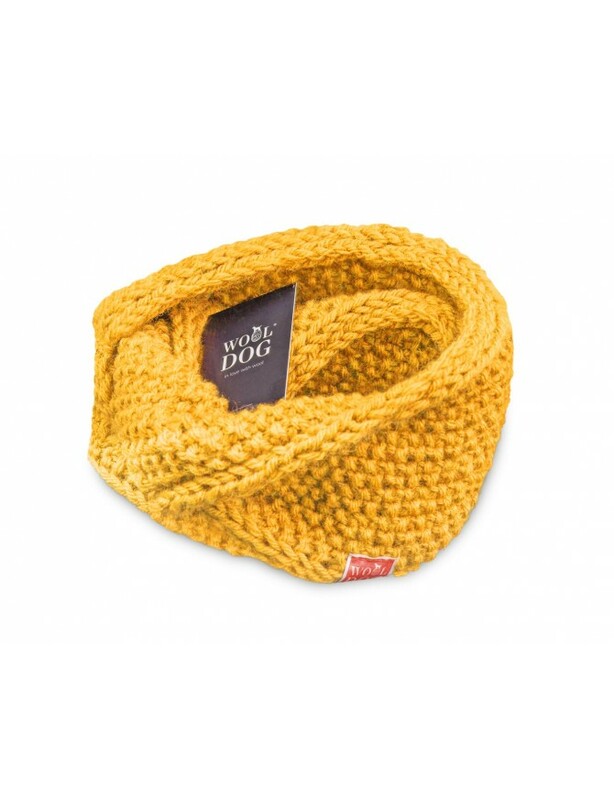 Classic moss stitch design and well-thought form of the cowl is the nod to Consumers who appreciate more than just ordinary clothes, people who love perfect aesthetics.